Google and Pluralsight are teaming up as part of Google’s Reskilling India Program to address the technology skills gap in India. India’s IT trade association, NASSCOM, says that India will add 150,000 new tech workers in 2018, but there are still 3.9 million employees in the country with aging technology skills that will need to learn new skills in order to stay in the job market. 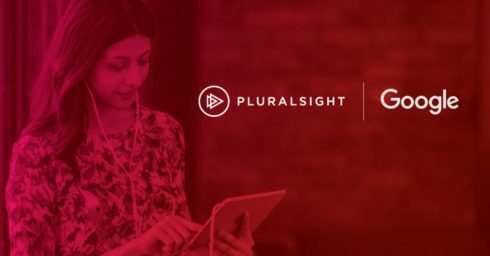 By teaming up with Google India, Pluralsight will be able to provide over 100,000 developers with free access to its learning platform This program includes learning paths and over 200 courses covering topics such as mobile development, web development, machine learning, AR/VR, AI, and cloud platforms. Compuware and SonarSource have released new integrations to allow DevOps teams to track and validate code coverage of COBOL applications testing. This integration will apply to coverage captured through Compuware Topaz for Total Test into SonarSource SonarQube, which is a continuous code quality solution. First, organizations will demand a return on their IoT investments, due to the focus on location intelligence, predictive analytics, and streaming data analysis use cases. Enterprises will also move from just experimenting with AI to actually using it in the enterprise. He also predicts that it is the beginning of the end of traditional data warehouses. Data warehouses can’t keep up with the volume, velocity, and variety of data, according to Negahban, so he believes enterprises will look to move to next-generation databases by utilizing memory or advanced processor architectures such as GPU or SIMD. 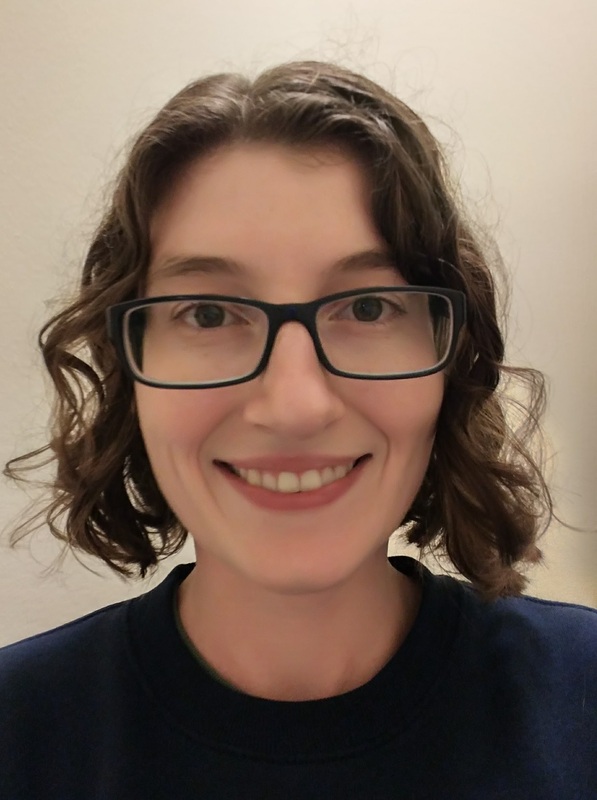 Finally, organizations will build safer AI with audit trails to determine what causes incorrect decisions made by AI systems that lead to large problems.